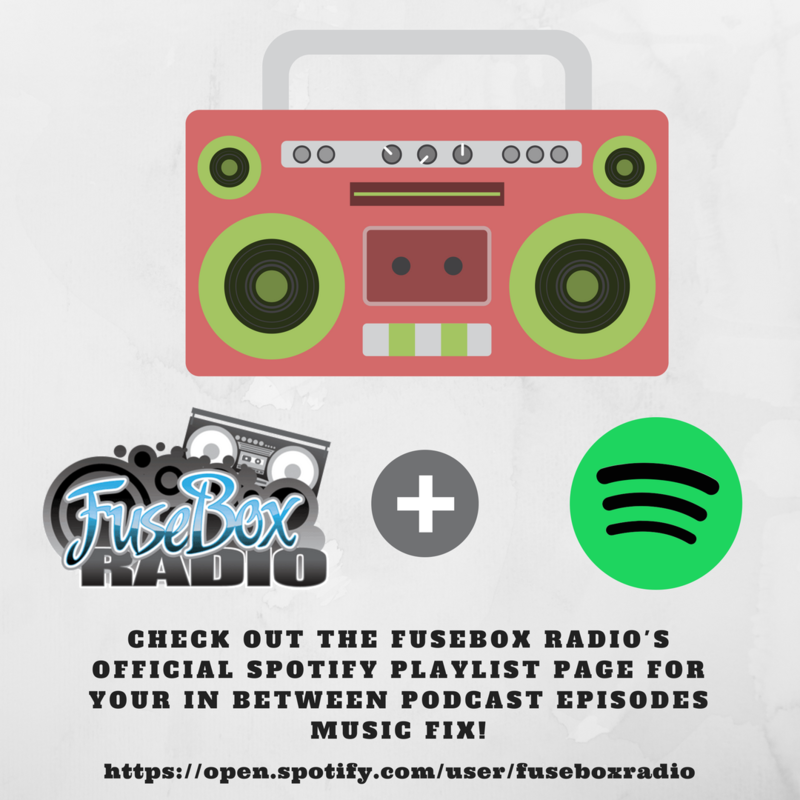 Listen To the FuseBox Radio's Podcast Archives of Episodes at Anytime! 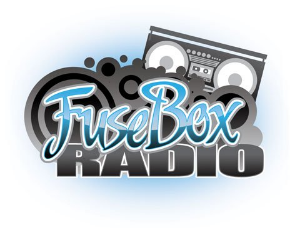 Please feel free to donate any amount you can to the syndicated FuseBox Radio Broadcast (either one time or monthly) if you like our mission and what we do - every little bit helps out greatly with our podcasting costs (hosting/server costs, marketing & promotions, maintaining and updating our equipment and more) via the PayPal Button below! Connect With Us Via Social Media and More!